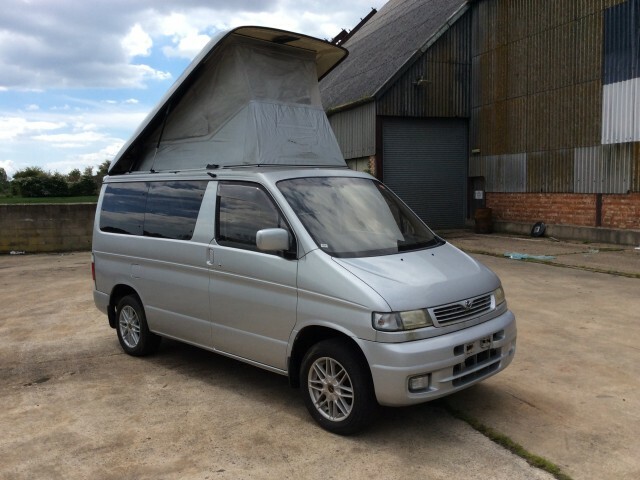 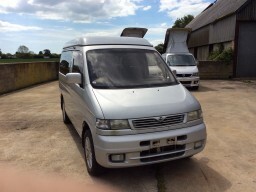 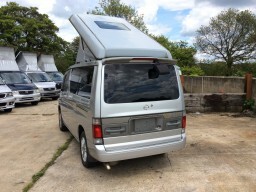 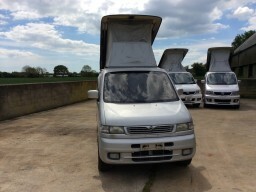 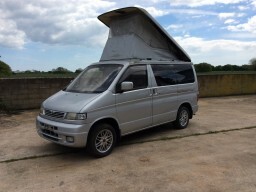 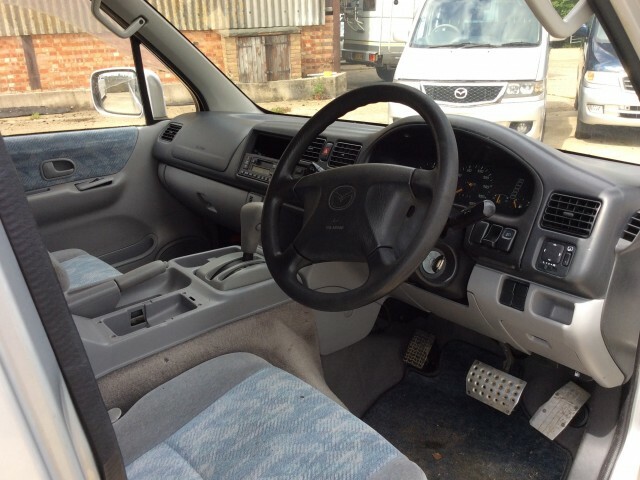 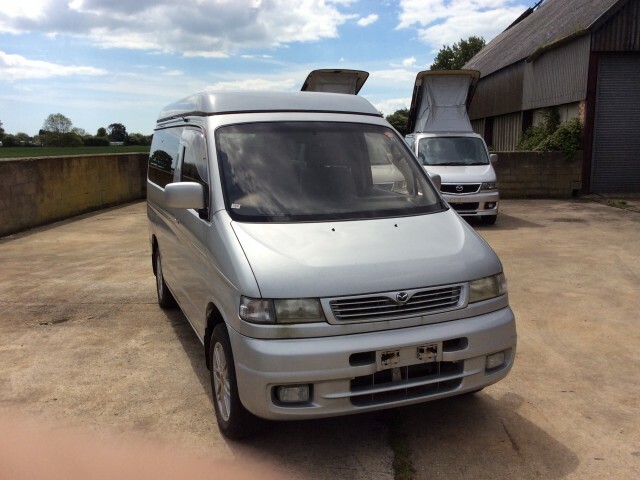 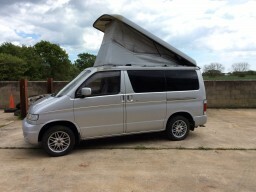 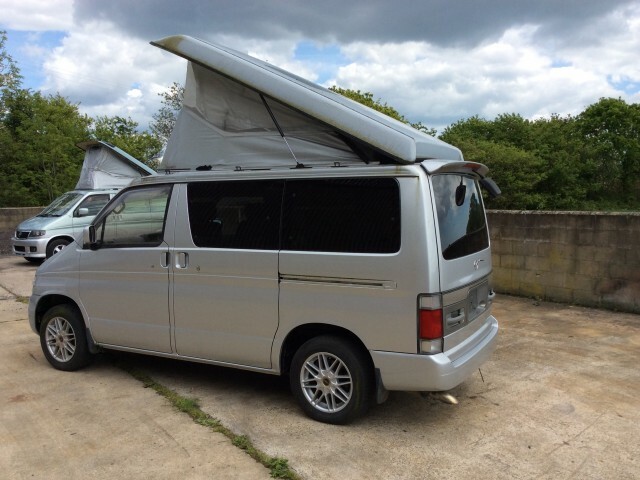 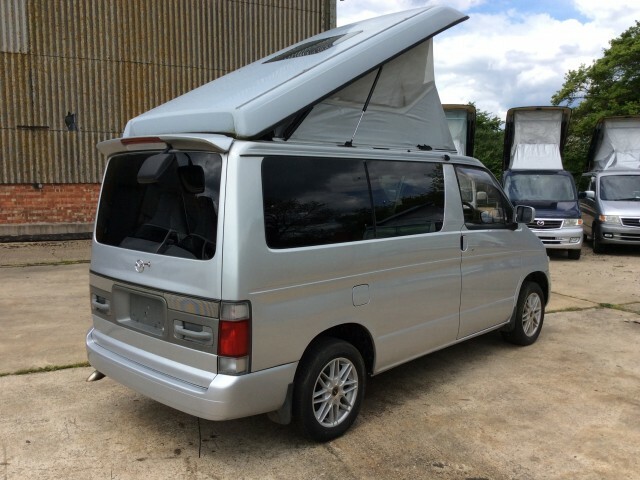 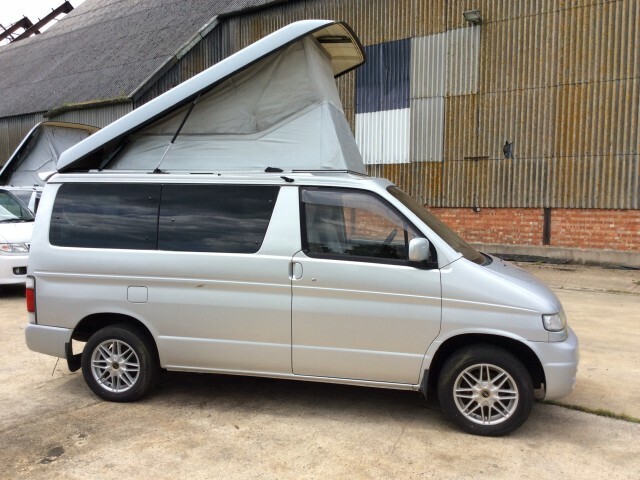 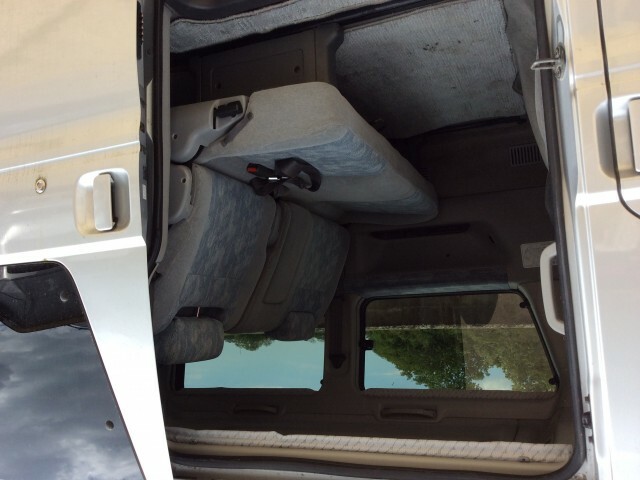 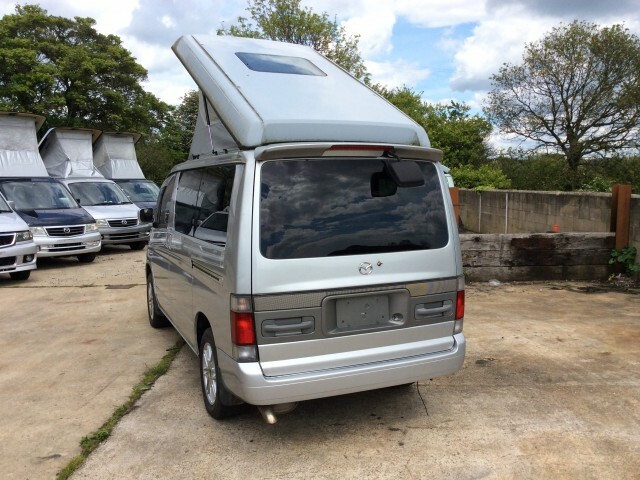 Mazda Bongo for sale in stunning condition. Facelift model with twin airbags, two tone paint, and all the extras. Auto Free Top electric roof and blinds, climate control. 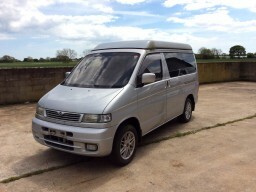 We have a choice of about 6 in this model – various colours and specifications.